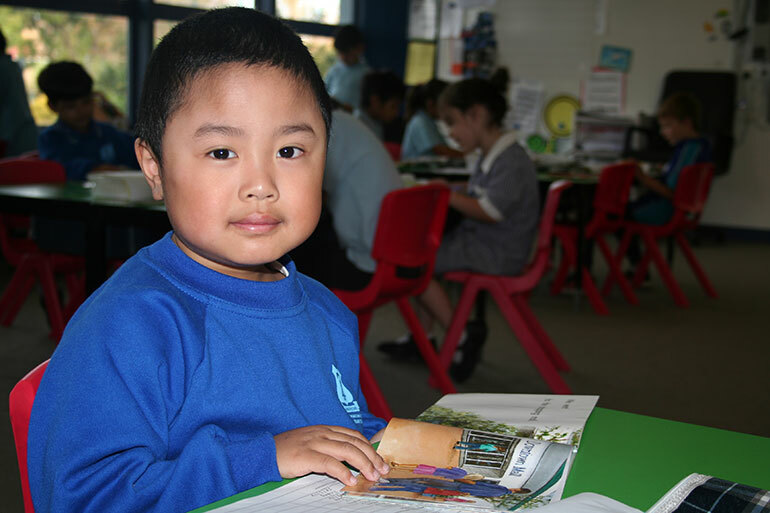 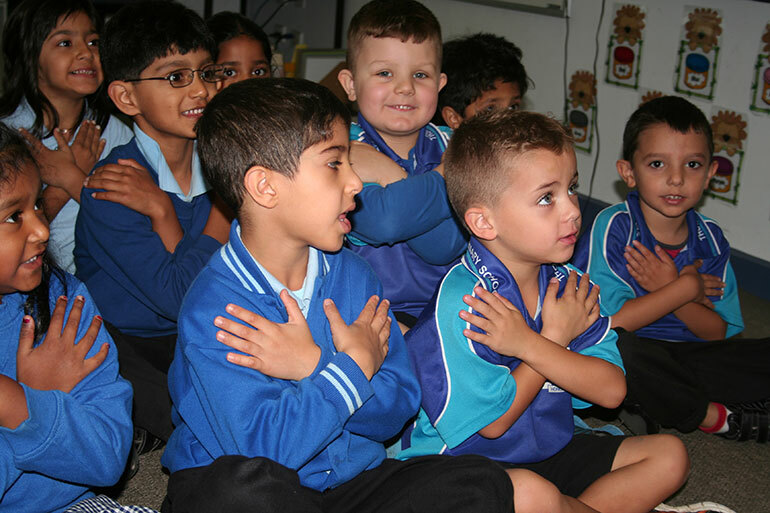 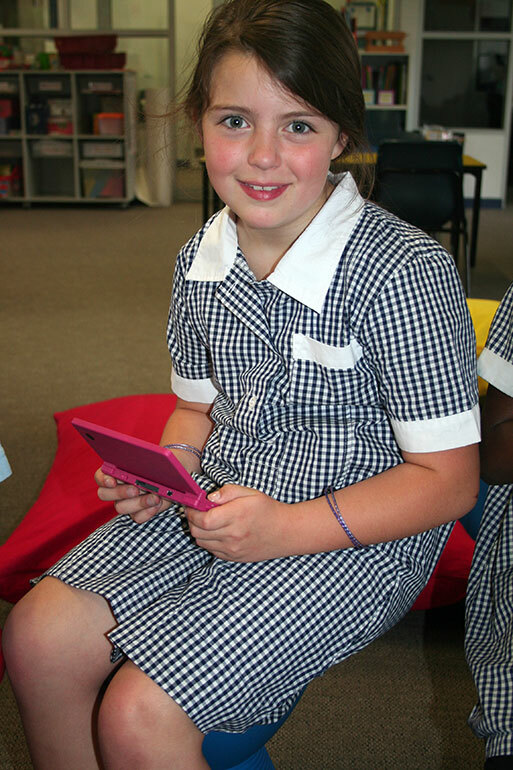 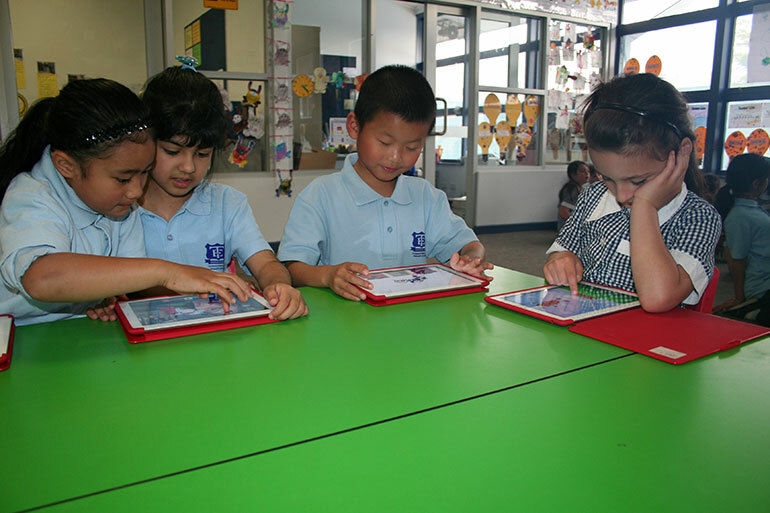 Thomastown East Primary School prides itself on offering all students a comprehensive and effective literacy education. 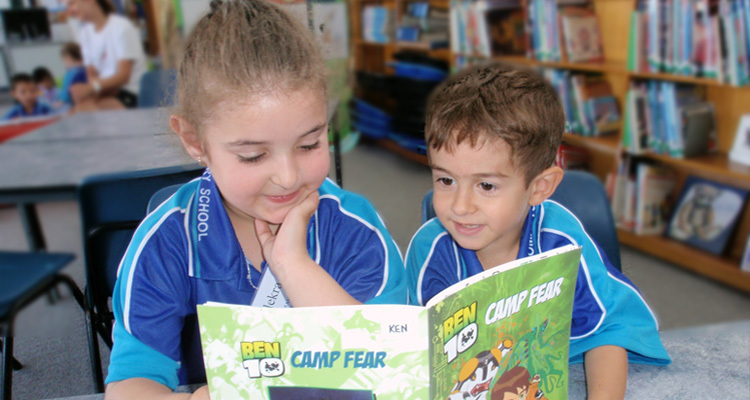 Literacy is a curriculum priority within the school. 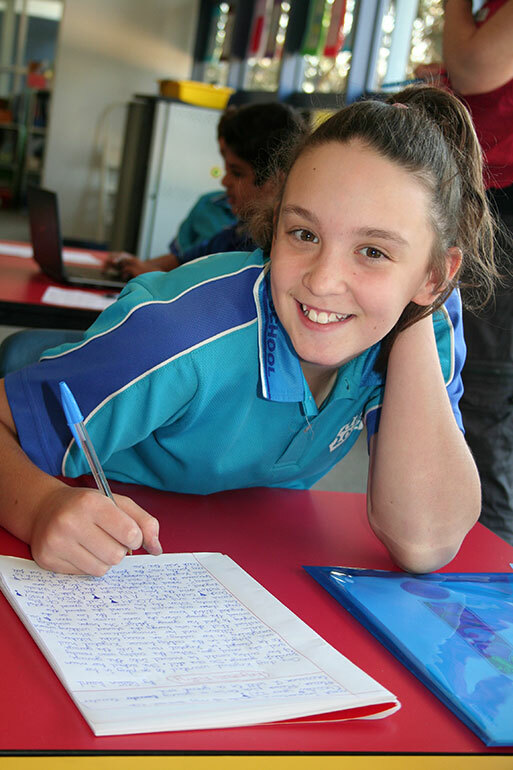 All of these skills and areas are taught and integrated within the two-hour literacy block. 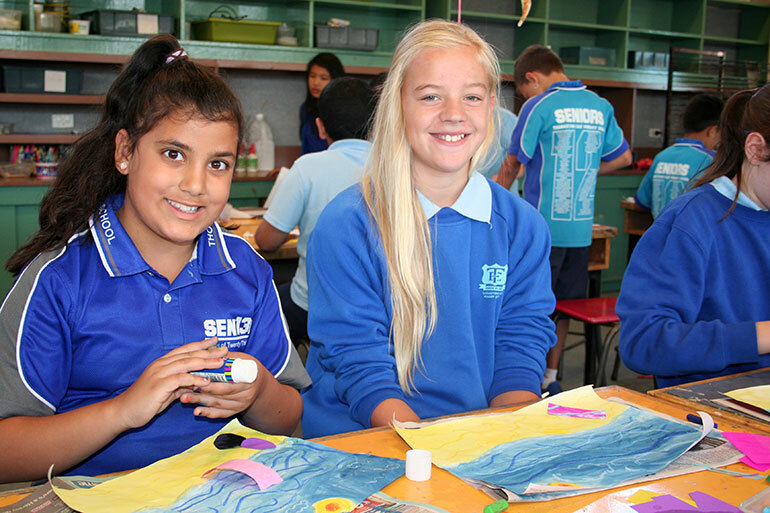 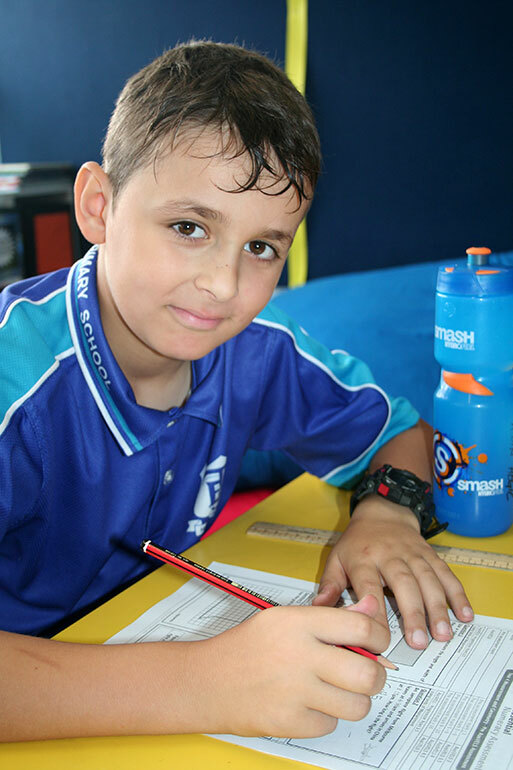 Thomastown East Primary School believes that mathematics is an essential aspect of modern life and that it is integral to many fields of endeavour. 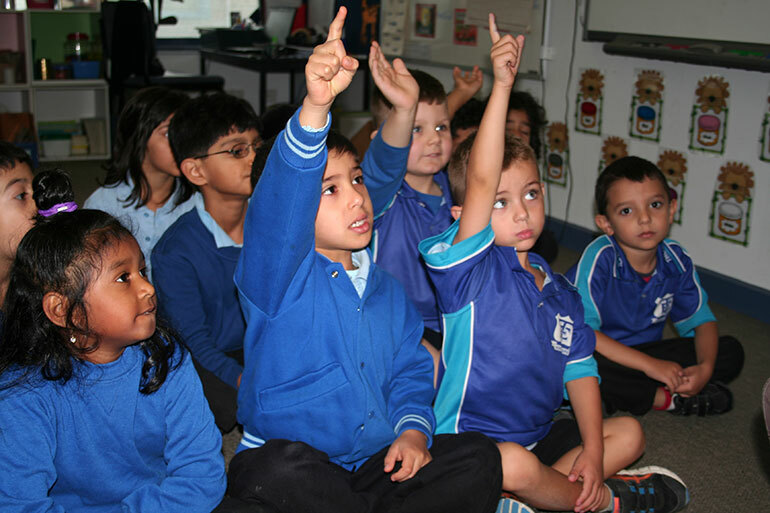 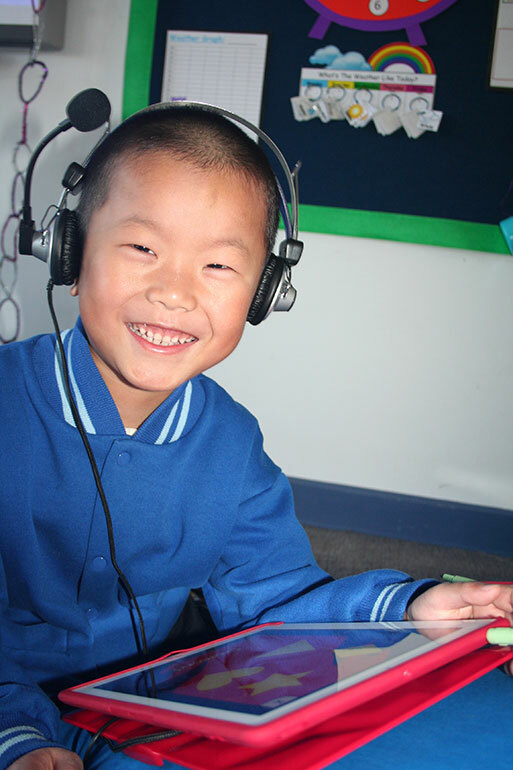 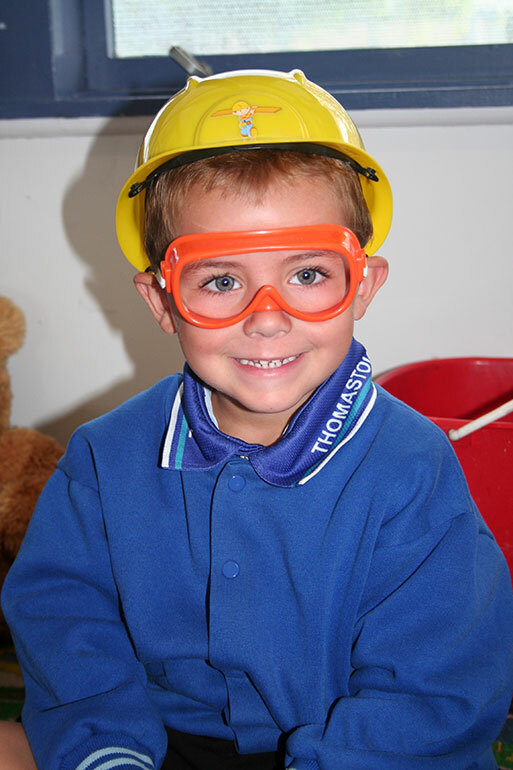 We run a comprehensive Numeracy program that focuses on the fundamental principles of the Early Years philosophies and the Victorian Essential Learning Standards document. 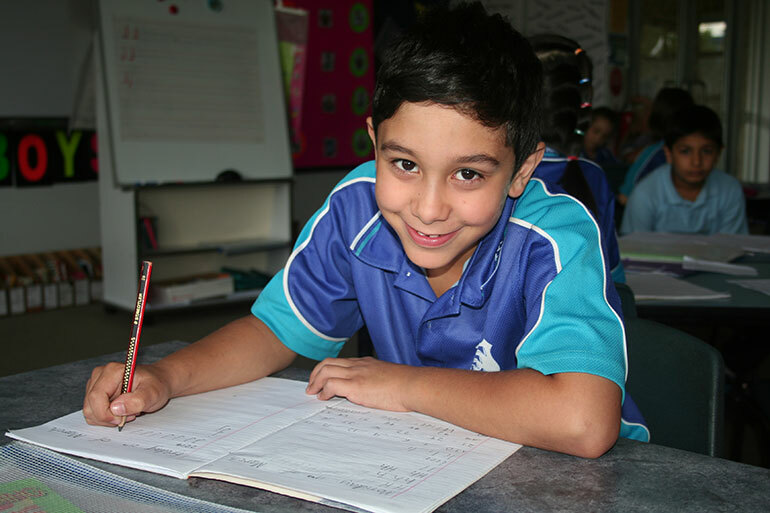 We seek to enable students to develop new mathematical understandings that build on and enrich their knowledge and appreciation of mathematics. 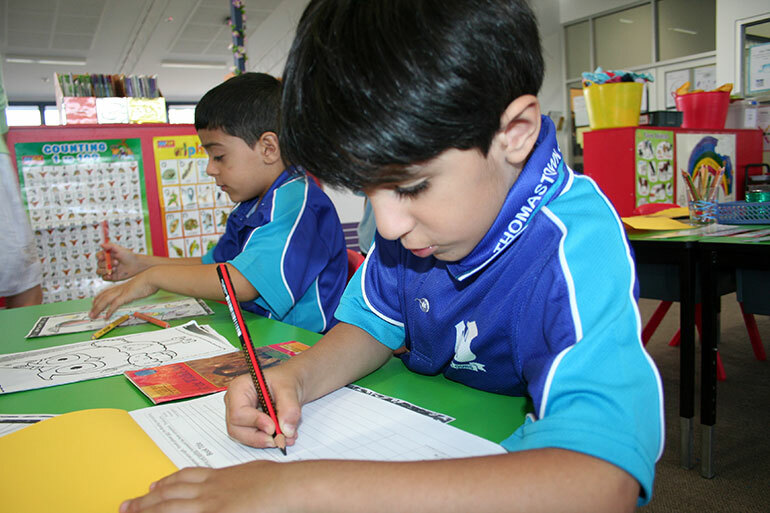 We create a learning environment that maximises students learning opportunities where the teacher is aware of, and responds to, the diversity of student’s individual needs and talents. 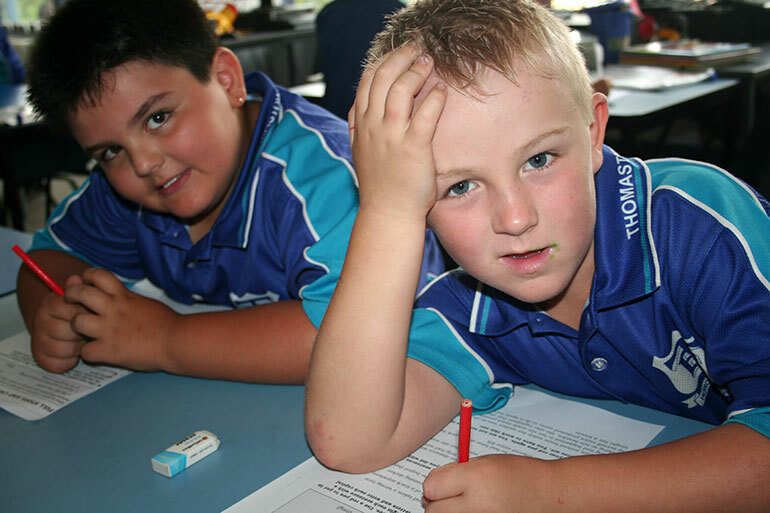 Thomastown East Primary School endeavours to arouse student’s curiosity, challenge student thinking and engage them in actively in learning. 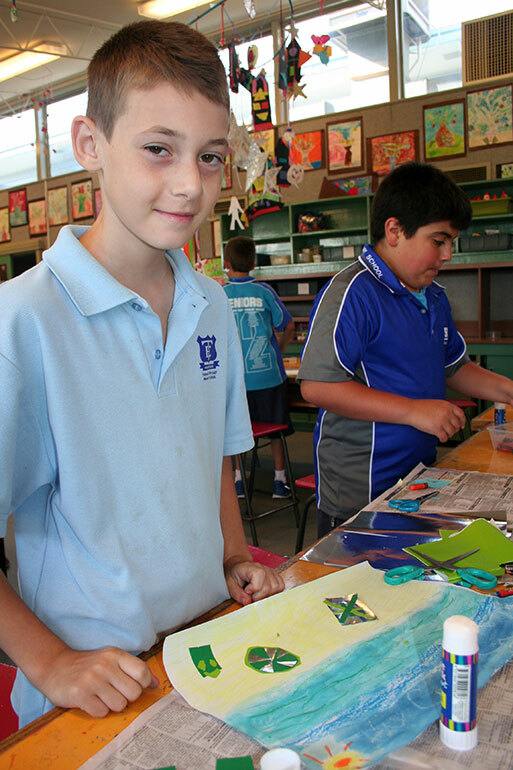 Our program consists of hands-on teaching activities that relate to real life experiences. 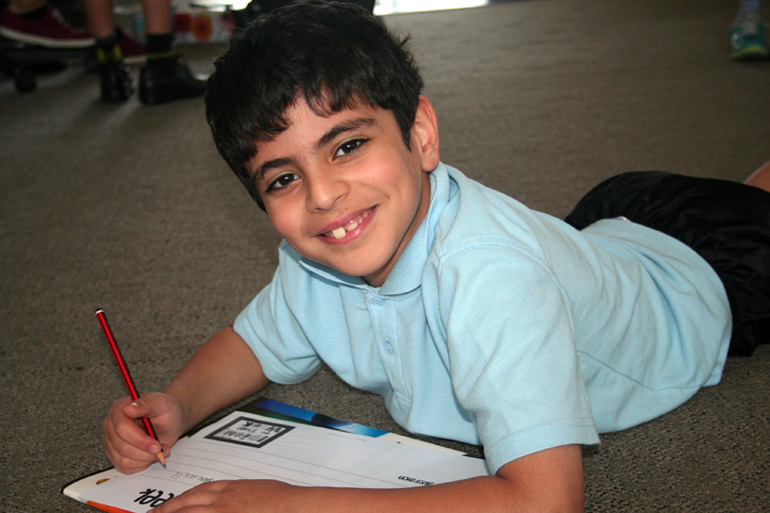 We aim to bring the ‘fun’ back into maths. 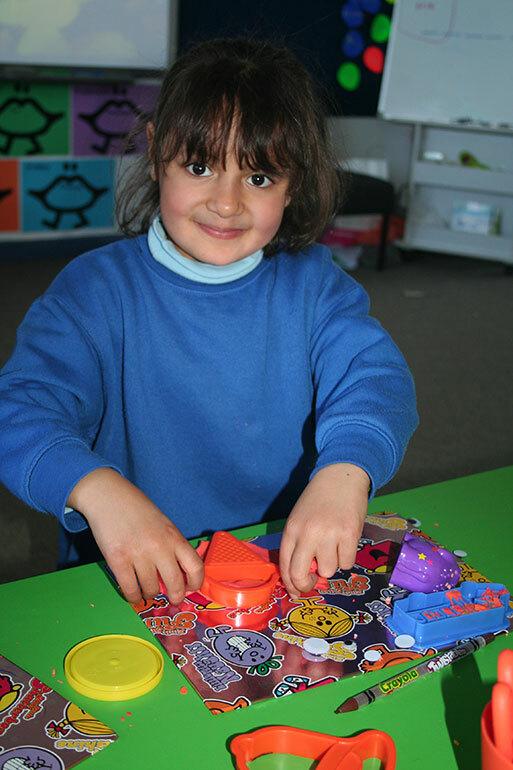 We strive for students to develop within their own capabilities and to develop the mathematical skills and understanding needed for everyday living.